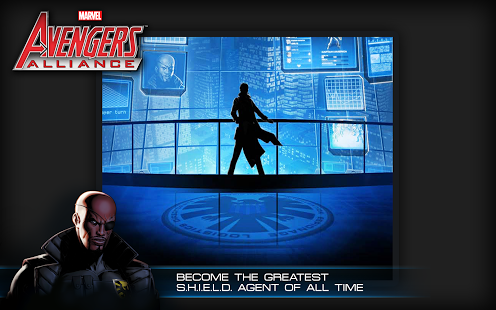 Team up with the Avengers, Spider-Man, and the X-Men, as you begin your mission as an agent of S.H.I.E.L.D. 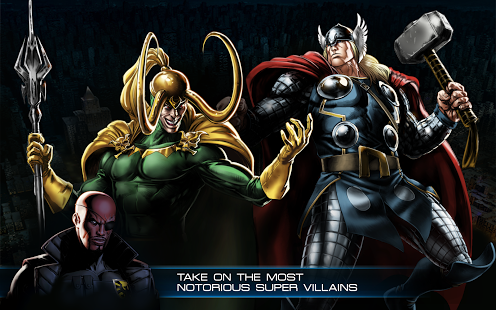 Harness the power of ISO-8 before Dr. Doom, Loki, and the world's most powerful villains beat you to it. 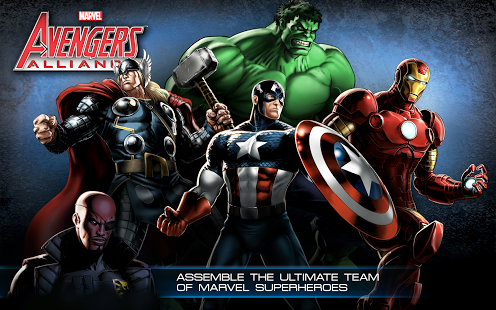 Recruit your favorite Marvel Heroes like Thor, Iron Man, Captain America and The Hulk, gear up and Assemble in Marvel: Avengers Alliance! - Stunning graphics and special FX. 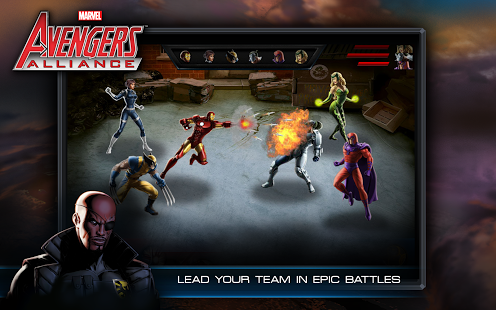 - Team up with 20+ Marvel Heroes including the Avengers, Wolverine and the X-Men, the Fantastic Four, and more! - 450+ battles including Boss and Epic Boss battles. - 60+ missions and hundreds of quests. - Over 400 in-game items. - Customizable agent and hero stats. - Join forces with friends and send/receive FREE gifts. 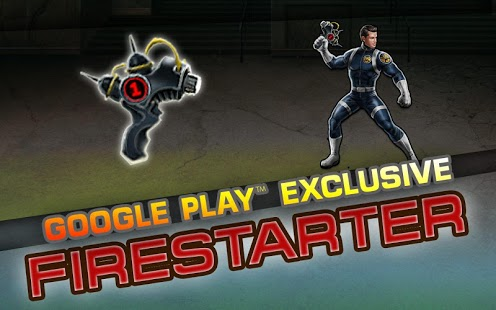 - Compete for top prizes in Player VS Player (PVP) mode! - Complete all of the Special Operations (Spec Ops) missions to earn new heroes before theyâ€™re available for purchase! 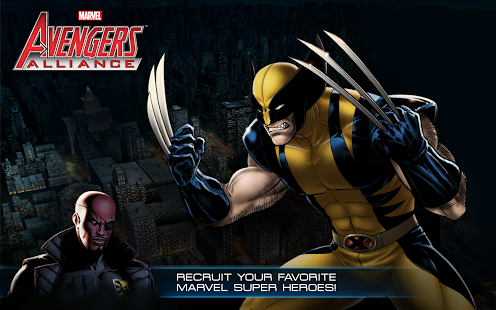 - Marvel: Avengers Alliance Players - this game is a stand-alone app. Game play and stats are not linked with other platform versions. 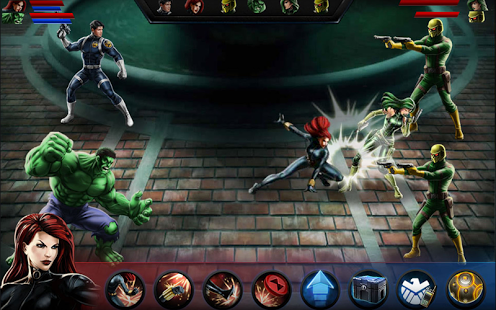 - Internet connection is required to play Avengers Alliance. - Most phones and tables version 4.0 and above are supported.